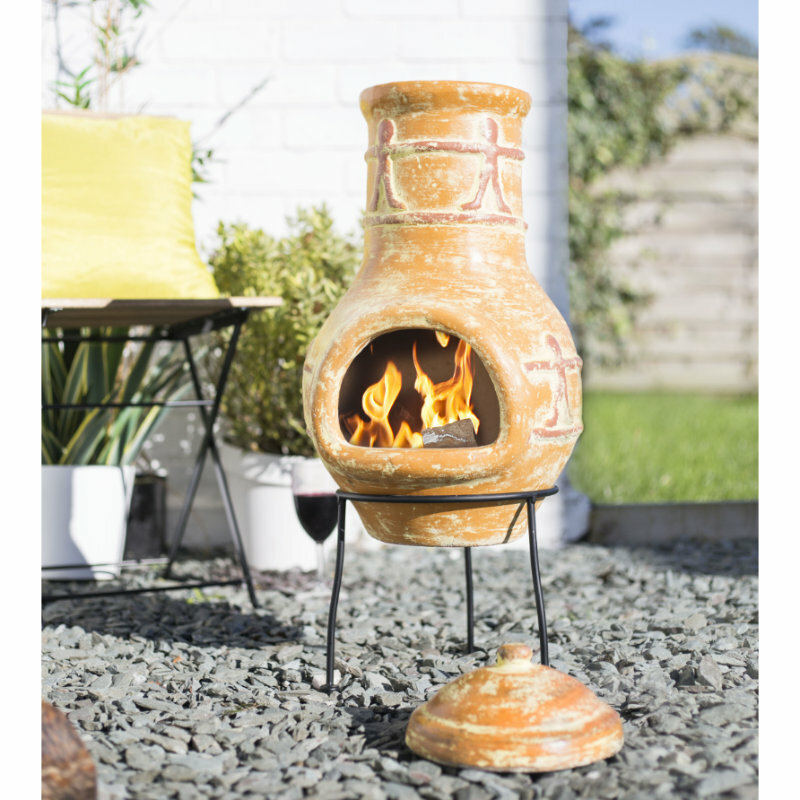 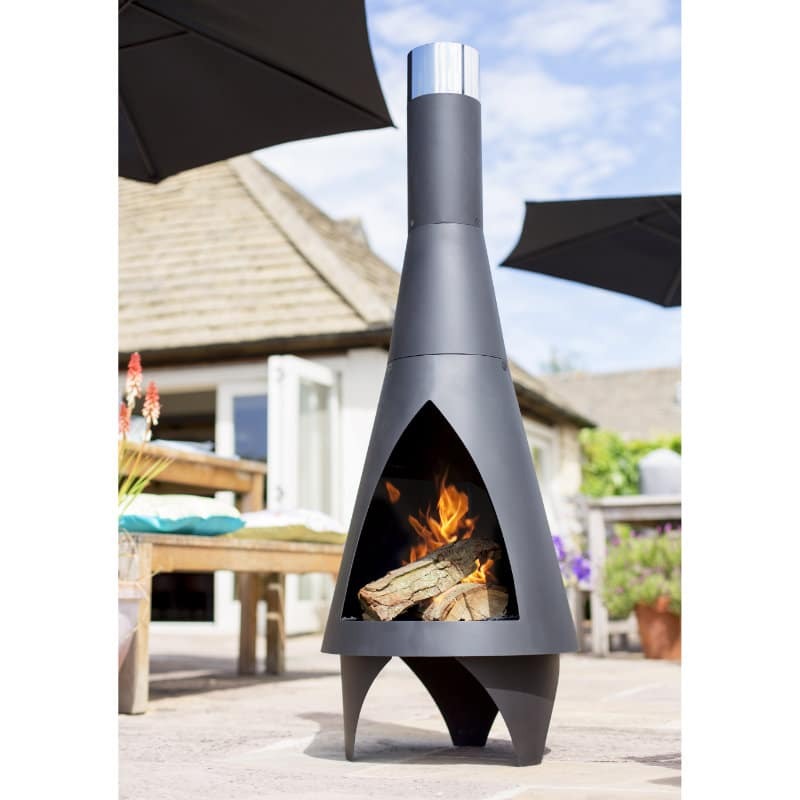 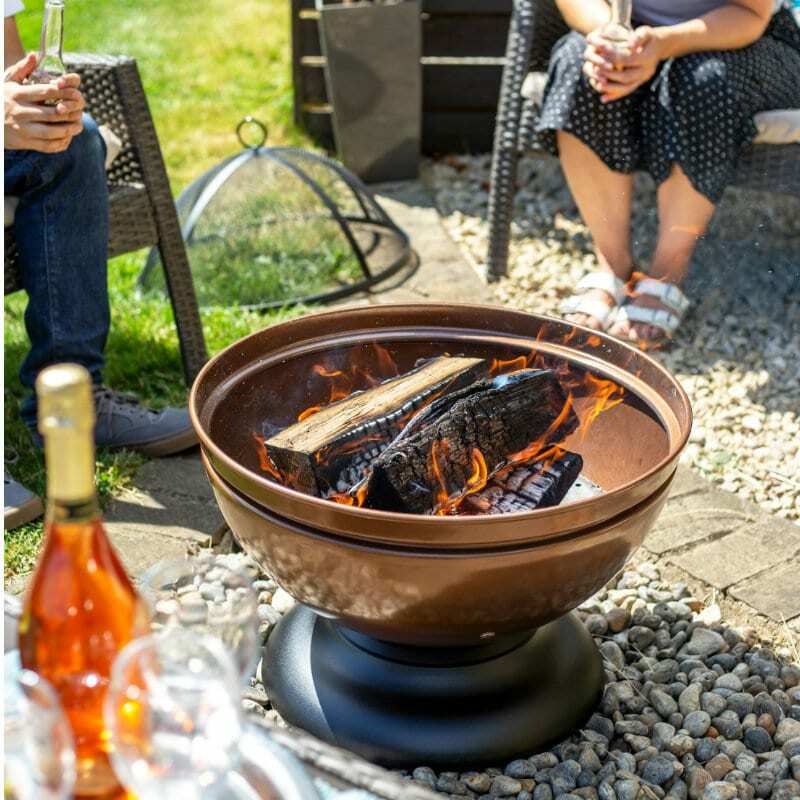 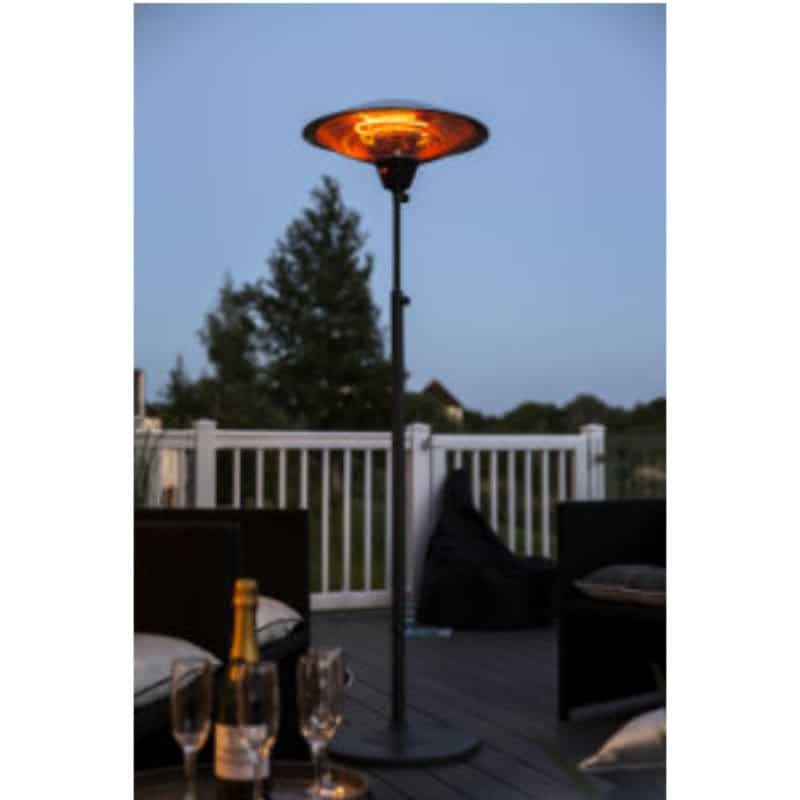 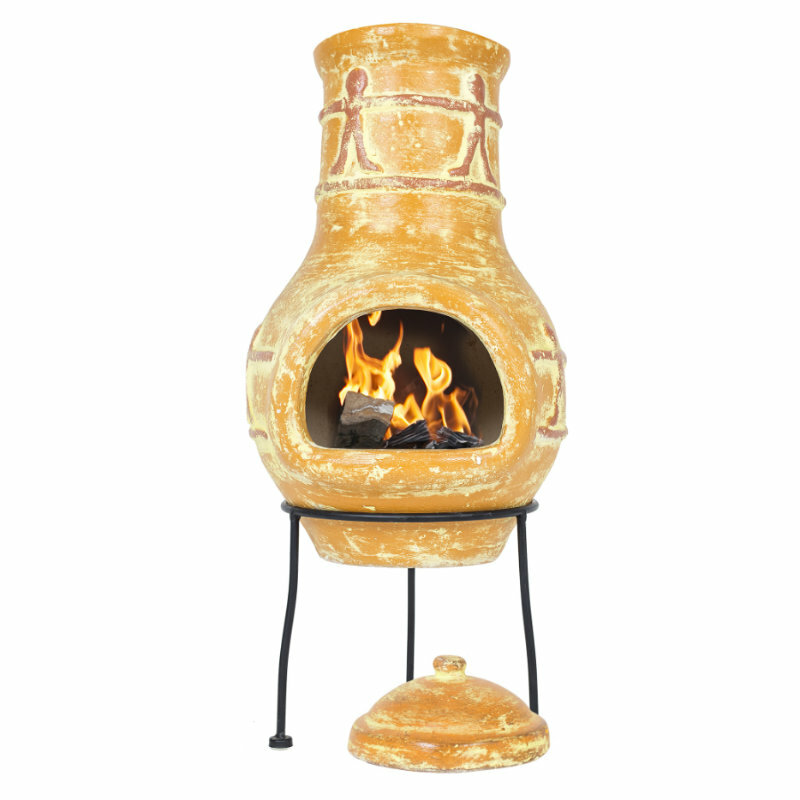 Our Companero is a Mexican style chimenea for a smaller patio, garden or courtyard. 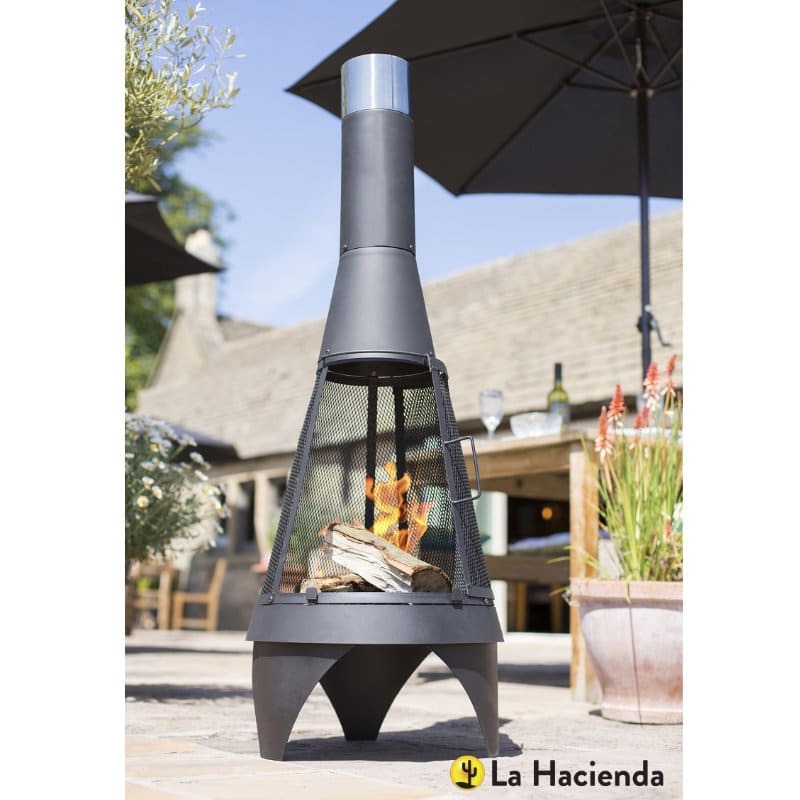 Bring warmth and ambience to your outdoor space and let the Companero create true Mexican vibes for you and your guests. 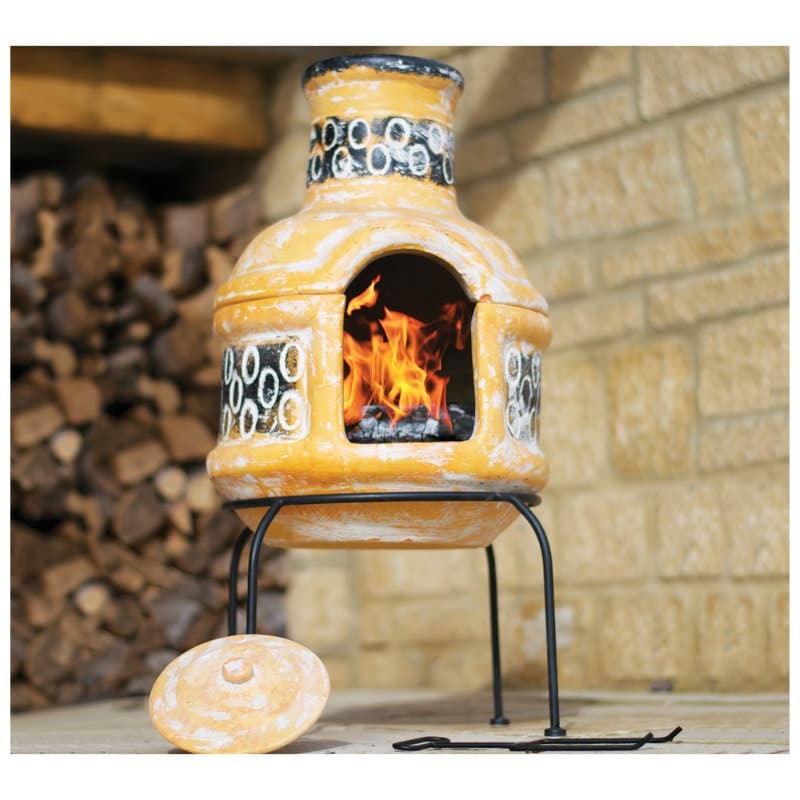 Cook Mexican style food for a complete Mexican style fiesta!